Recreational adult leagues? We've got 'em. Softball, basketball, volleyball, soccer, and more. Still playing after all these years? 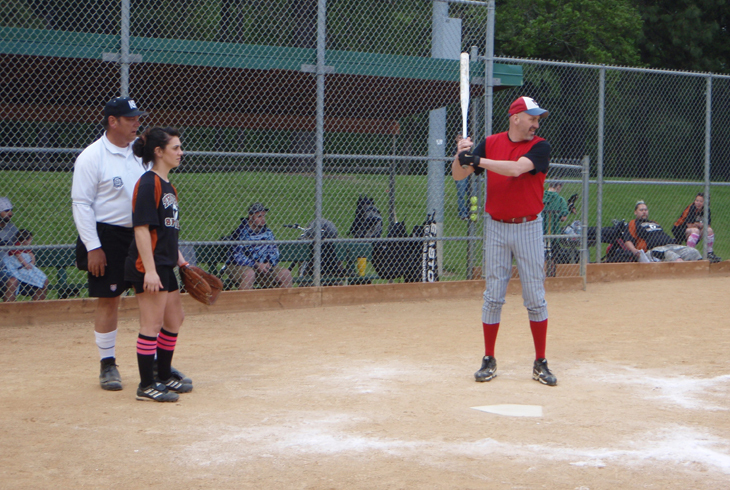 THPRD offers adult basketball, softball, kickball, and volleyball leagues for organized recreational play. Additionally, adult soccer is organized through the Oregon Adult Soccer Association and played at sites throughout the district. Get up and get moving. Gather your friends together and come have fun. Team managers may go to online team registration to register a team before the season. Registration will begin a month prior to the registration deadline. All participants must have a valid THPRD ID prior to participating on a sports team. New to the district? Creating an account is easy. Allow about two weeks from the date of application for processing. Out-of-district residents may be subject to an assessment fee during the season in which the sport takes place. For more information, call the Athletic Center at (503) 629-6330.